Watch! Anyari Padre?! 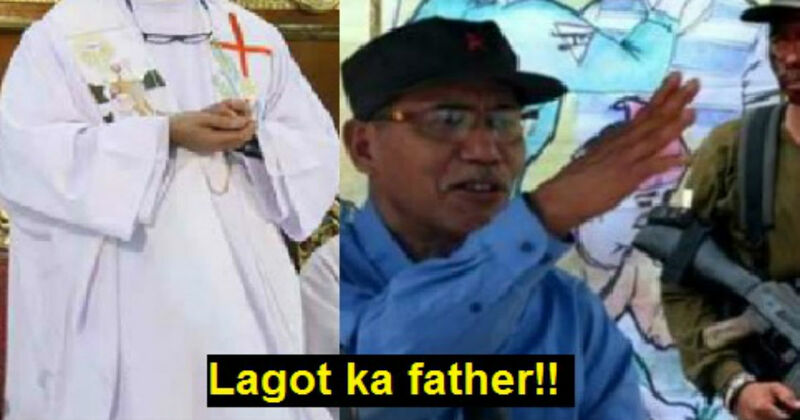 Arestad0 ang isang Pari na naging CPPNPA Leader! Authorities arrested the former Catholic priest and now a leader of the C0mmunist Party of the Philippine-New People's Army (CPPNPA) in Negros Island and Sierra Madre Father Frank Fernandez, 71-year-old. The police also arrested his wife, Cleofe Lagtapo. 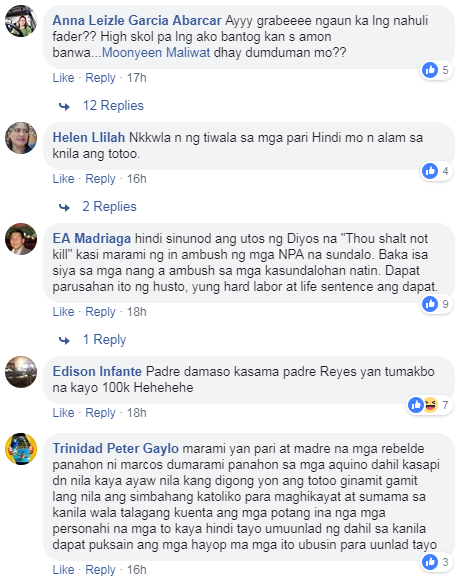 Fernandez is also a consultant of the National Dem0cratic Front (NDF). 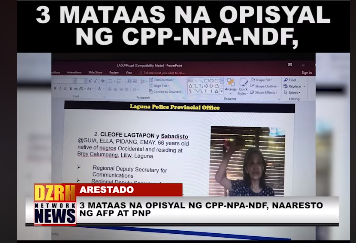 With the combined forces of the Armed Forces of the Philippines (AFP) and the Philippine National Police (PNP), the r3bels were arr3sted in Barangay Calumpang, Laguna. Fernandez has a warrant of arr3st of a murd3r case from the Cadiz City regional trial court. 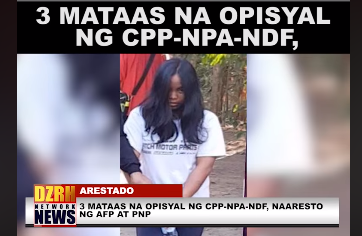 Fernandez was caught because of the information given by a NPA member. “They were the principal targets of the government troops who were there to serve their warrant of arrest… the law enforcement operation was triggered by the information given by one of their NPA comrades as to their current location which was subsequently validated by locals from Nagcarlan who became suspicious of their actions,” says Brigadier General Arnulfo Marcelo B Burgos Jr, Commander of the 202nd Infantry (UNIFIER) Brigade. 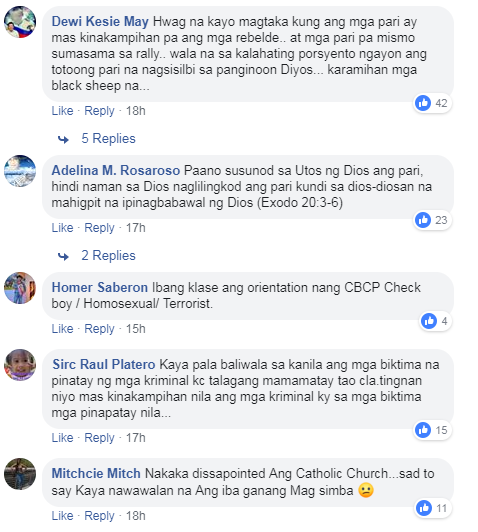 According to Commander of the Philippine Infantry Division's Major General Rhoderick M Parayno, the government's goal is to achieve peace and not to tolerate c0mmunist r3bels. “The government will be unrelenting in our pursuit for peace and prosperity whoever, whatever and wherever the threat may be… we have been hitting them at all fronts and keeping them on the run, thus, I urge the few remaining members of the NPAs to give up their arms and return to mainstream society because sooner or later we will catch them. This arrest is a loud and clear reminder that no one can escape the long arms of our country’s law,” said Parayno. Trending Balita: Watch! Anyari Padre?! 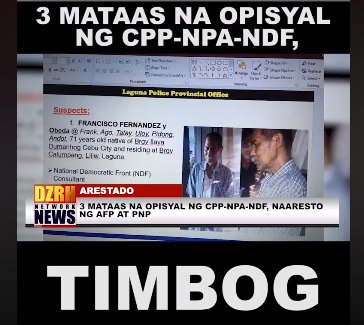 Arestad0 ang isang Pari na naging CPPNPA Leader!